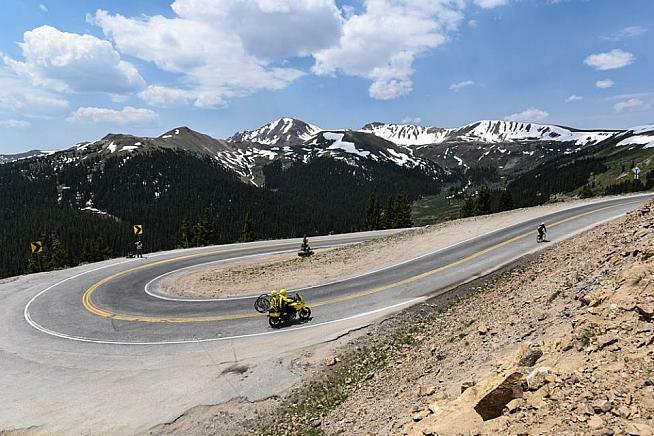 The American stops on the Haute Route Tour remain the same in 2019 as for 2018 with three-day events in Asheville, NC, Utah and San Francisco and seven day in the Rockies. 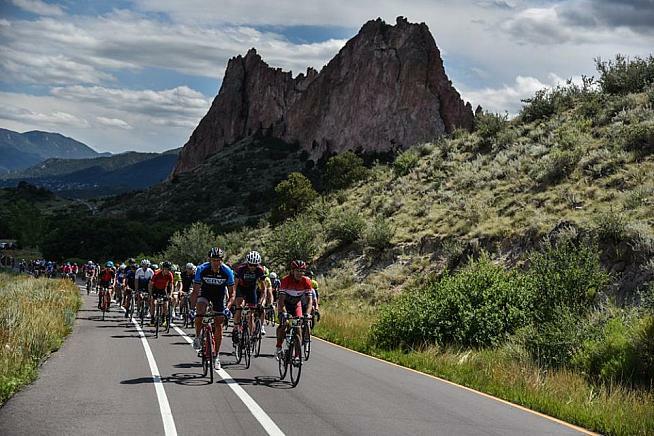 While the long event and Asheville keep their late June and mid-May positions on the calendar, Utah is shifting forward from mid-September to late August and San Francisco moves from being the opener in April to closing out the year at the end of September. 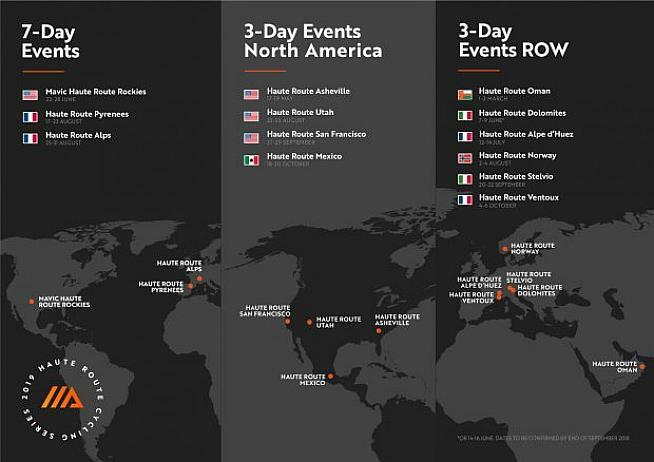 The Haute Route continues its expansion outside its European home, which began with the Haute Route Rockies, with the addition of two three-day events that will serve as bookends for the 2019 season.